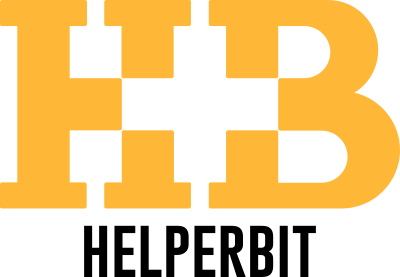 Today is a very important day for Helperbit. Two months ago we started the collaboration with Legambiente to support the reconstruction after the earthquake in central Italy. 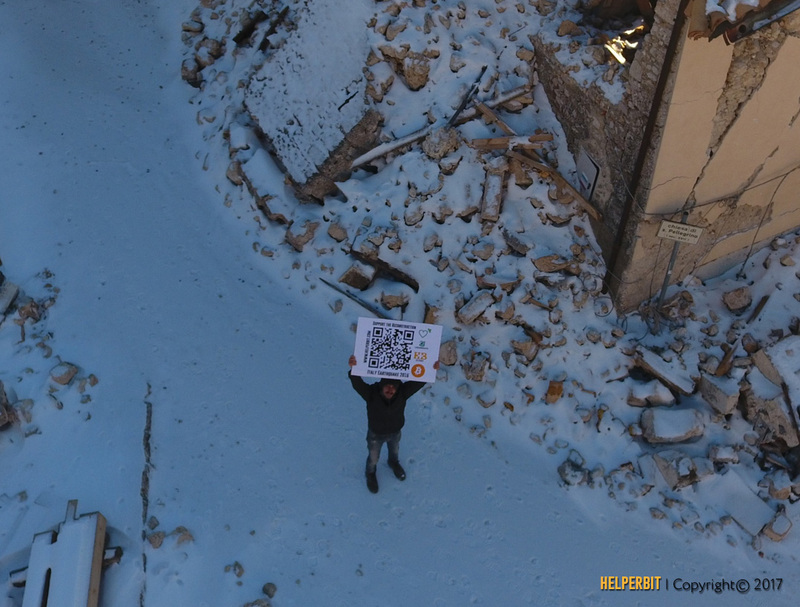 In addition to traditional fundraising in euro, Helperbit has provided the infrastructure to create their multisignature bitcoin wallet; in parallel we supported the Bitcoin based charity campaign, with the aim to offer an international tool and more transparency than traditional fundraising methods. To fully exploit the potential of Blockchain we not only offer the opportunity to verify the amount raised, but, as planned, we go a step further, developing a notarization service. 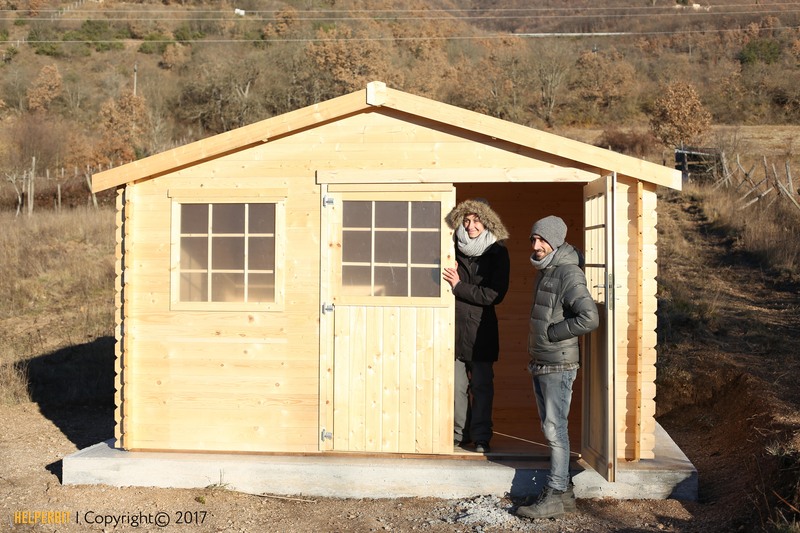 Ilaria and Lorenzo, owners of Società Agricola Etiche Terre S.S., less than a year ago moved on the hills of San Pellegrino di Norcia to start the production of saffron, garlic and black truffle, but the earthquake in central Italy has taken away everything they had. Thanks to the charity campaign “The Rebirth has a young heart” they can benefit of the raised donations, restarting the interrupted dream to build there one of the most important plants of saffron in Italy. Few hours ago those farmers have uploaded the first invoice on our platform, activating a refund request to Legambiente. 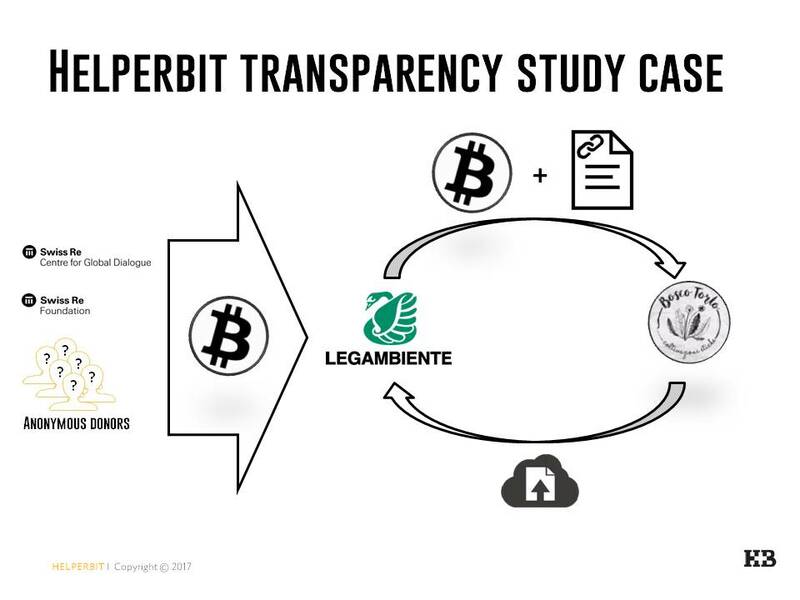 Legambiente, after checking on Helperbit’s platform the correctness of the request, has transferred an amount in Bitcoin equal to the value in € of the refund: the operation, w hich is visible in the public Blockchain, also contains the proof of expenditure, with a cryptographic reference (hash function) to the invoice. The document certifying the request and the transaction are now inextricably linked in the immutable and decentralized public register, giving the opportunity to verify the sender, the recipient and the justification, offering a higher level of transparency and increasing the active participation of the donors, aware that now they can know precisely how they spend the funds. 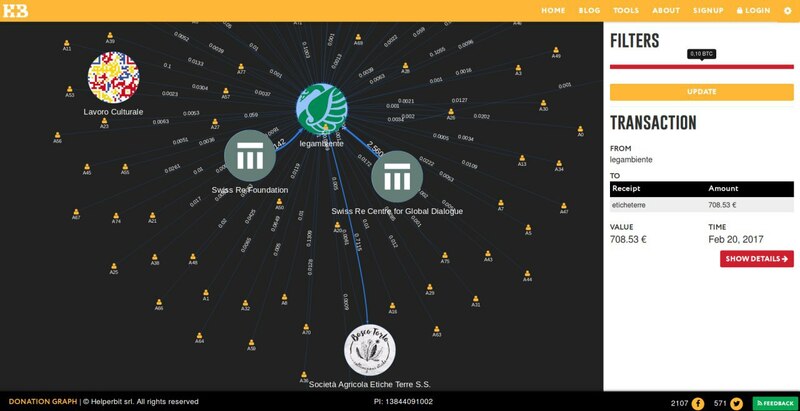 So we have completed the first study case of Blockchain verified traceability, managed autonomously by Helperbit users. When the platform will be completely live, donors, organizations and affected people will interact even more and with many analysis tools.